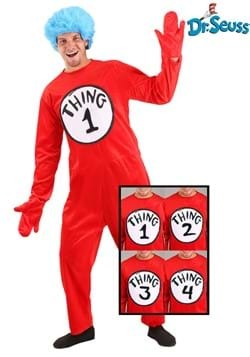 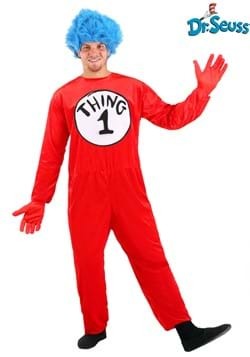 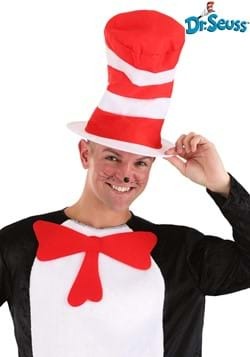 You'd impress Dr. Seuss himself in one of our Cat in the Hat costumes! 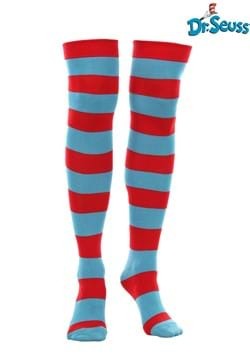 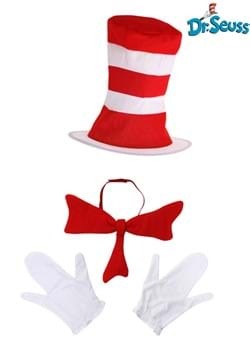 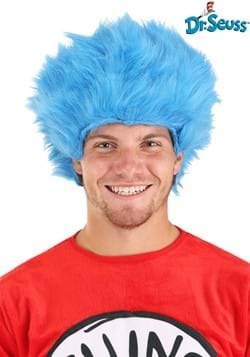 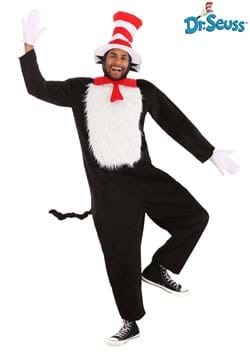 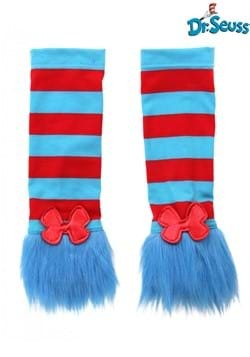 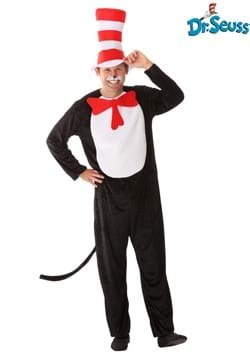 We have a Cat in the Hat costume for kids and adults that are perfect for getting that mischievous look for Halloween. 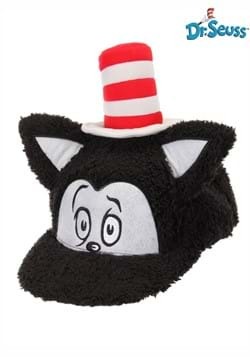 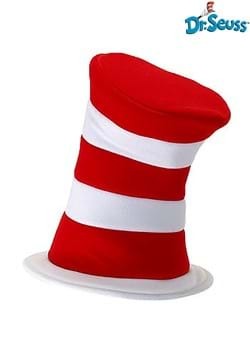 We also have a large collection of Cat in the Hat hats for the whole family!